When you need a venue and catering for your next Bendigo conference, call the professional catering team at Goldfields Catering. 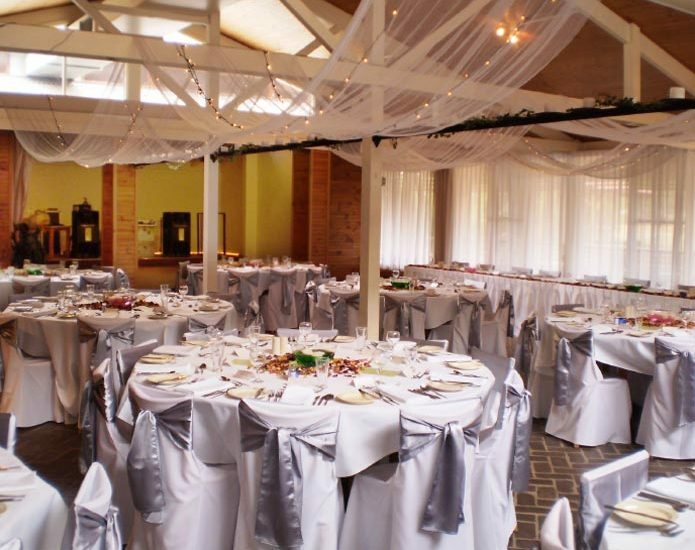 Situated in Bendigo Pottery Function Centre, you can hire the ideal venue and have it fully catered all within the same function centre. No matter what your menu or dietary requirements for your next catered conference or funtion, talk to our team and we will cater the menu to suit you. With a number of rooms and options available within our Bendigo venue, we can facilitate a small, intimate conference for six people through to grand seating and dining for 350 people. Large or small, when looking for a fully catered venue for your next conference or event, call Rob at Goldfields Catering. Have a look at our Sit Down Sample Menu to see our full range of fantastic options for conferences. Contact us about conference catering in Bendigo or complete our online booking enquiry. While considering caterers for your conference, Goldfields Catering can also assist you with wedding catering, corporate function catering, birthday party catering and wake catering.